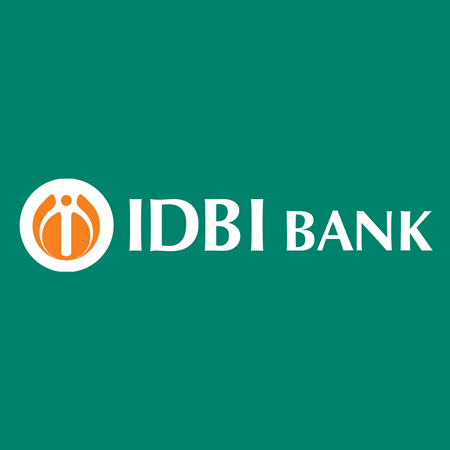 IDBI Bank Result 2018: Below are the latest results published by IDBI Bank - IDBI Bank / www.idbi.com. The recent result announced by the organization is Executive Result 2018. IDBI Bank Assistant Manger Interview Result | Waiting List 2018: IDBI Bank has announced the Result on 09 Mar 2018 for the exam . IDBI Bank Bank Assistant AM Marks 2018: IDBI Bank has announced the Result on 17 Jan 2018 for the exam which was conducted on 03 Feb 2017.